… had an amazing/ground breaking/genius idea right before going to sleep at night only to realize the next morning how little sense the idea actually made? Yeah well, those are all good and fun unless you still think the idea is phenomenal upon waking up the next morning. That’s exactly what happened to me this week. Wow, that was a really long paragraph. 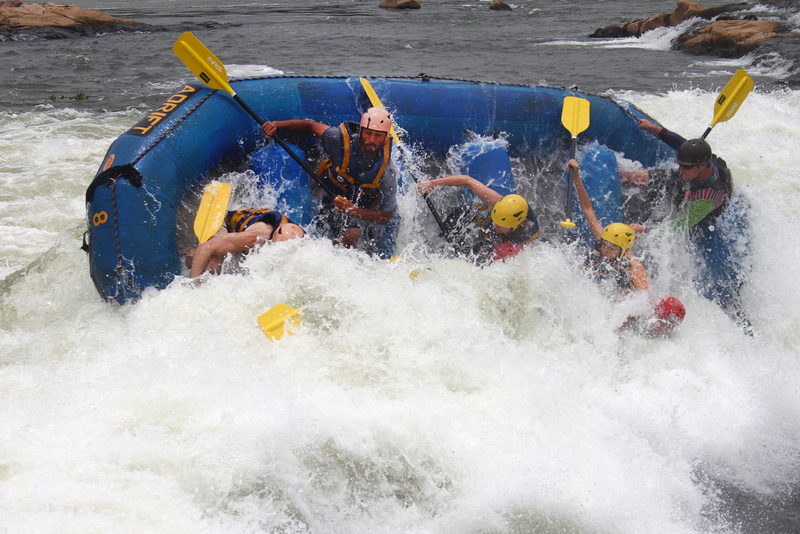 I will end on a picture of the Nile River rafting adventure. I have two questions. Can you spot me and would ould you believe it if I told you that the boat didn’t flip? Yeah, me neither. You bloggs and great and I really enjoy reading each one of them! As to your question, my guess is that you are 3rd from the front in the middle of the boat. This is great, Ben! I love to read about your ideas and thoughts as you journey through this time in your life! 🙂 Thanks for sharing. Have you heard of the microfinancing organization Kiva?